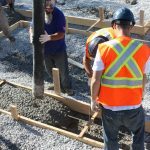 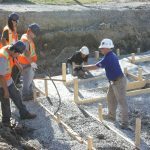 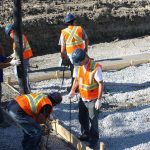 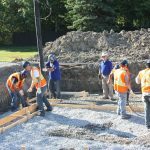 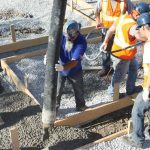 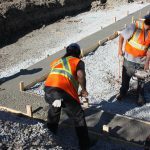 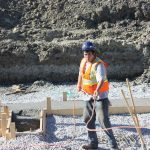 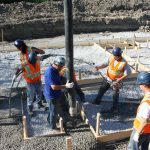 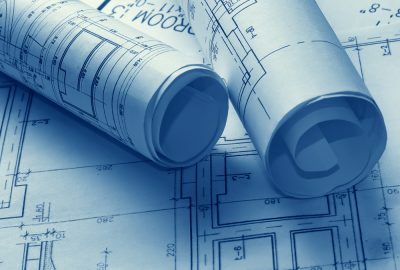 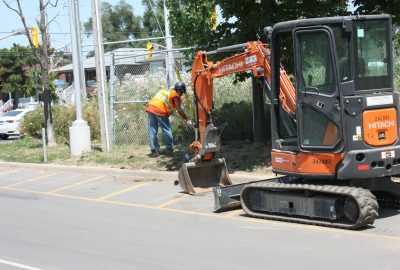 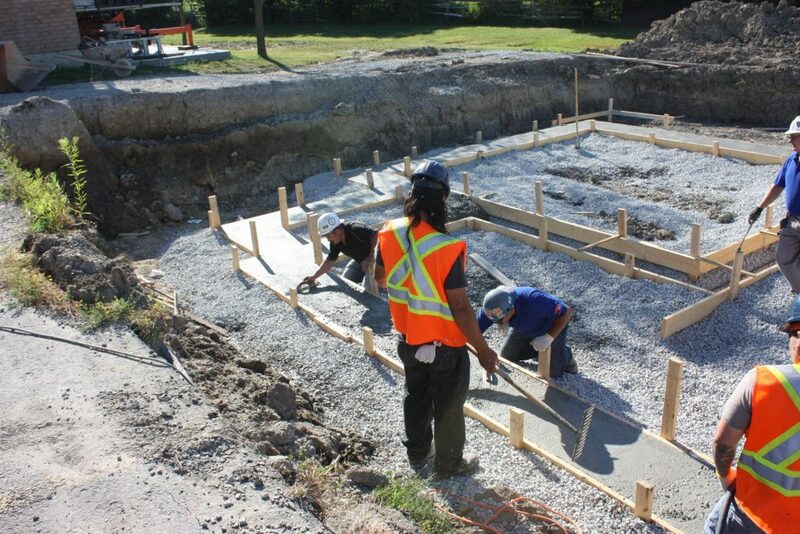 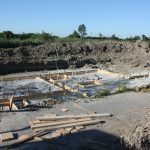 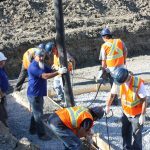 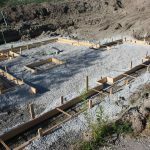 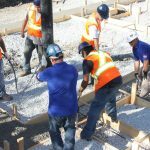 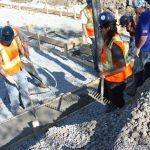 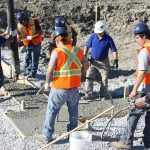 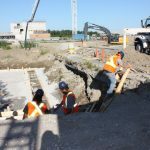 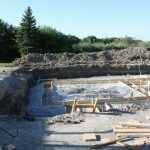 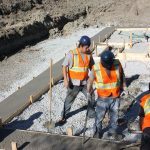 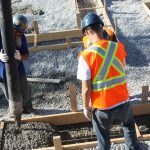 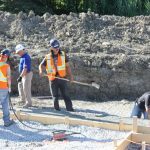 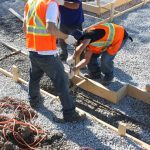 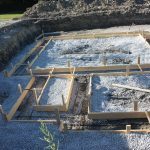 The Low Rise Forming program focuses on building the foundation of residential homes. 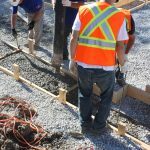 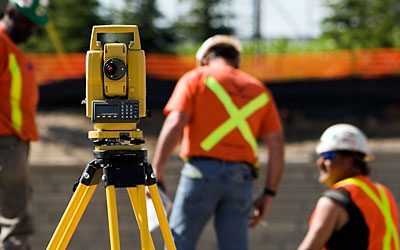 This is one of the most physically demanding sectors in construction. 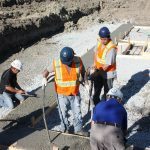 With changing technologies and the use of different forming structures, up to date training for our members is required.